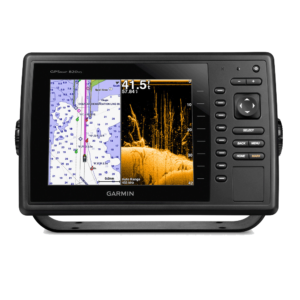 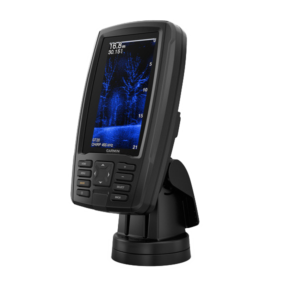 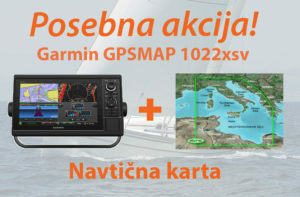 POSEBNA AKCIJA: Garmin GPSMAP 820XS + BlueChart G2 Vision Srednji Mediteran! 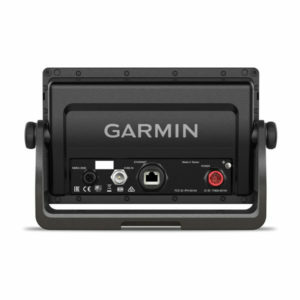 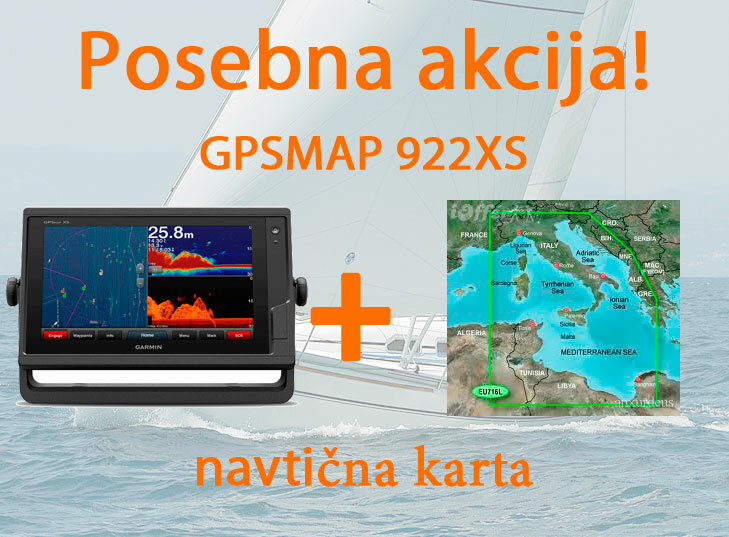 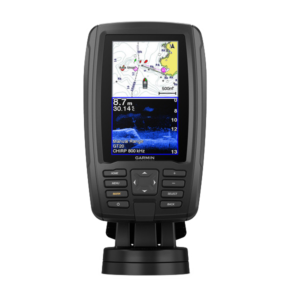 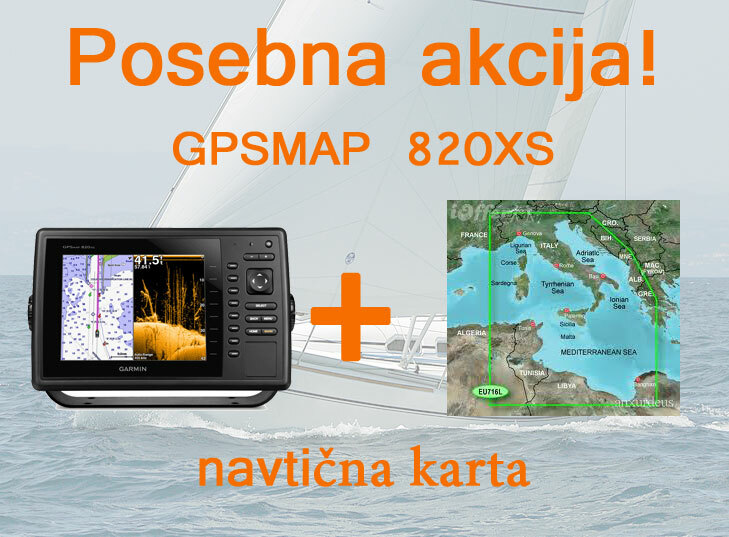 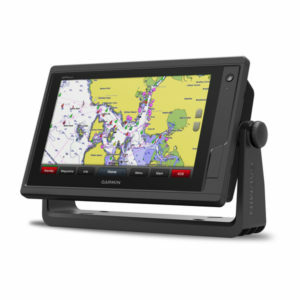 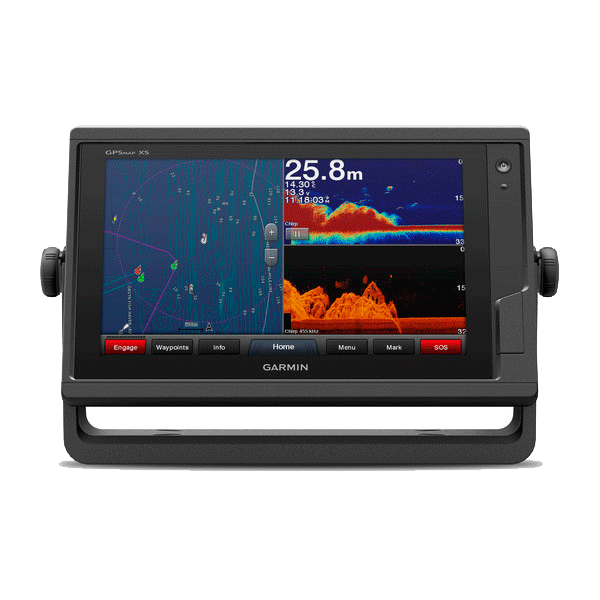 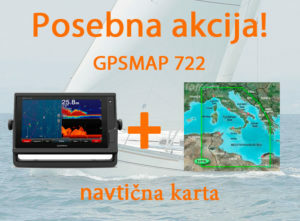 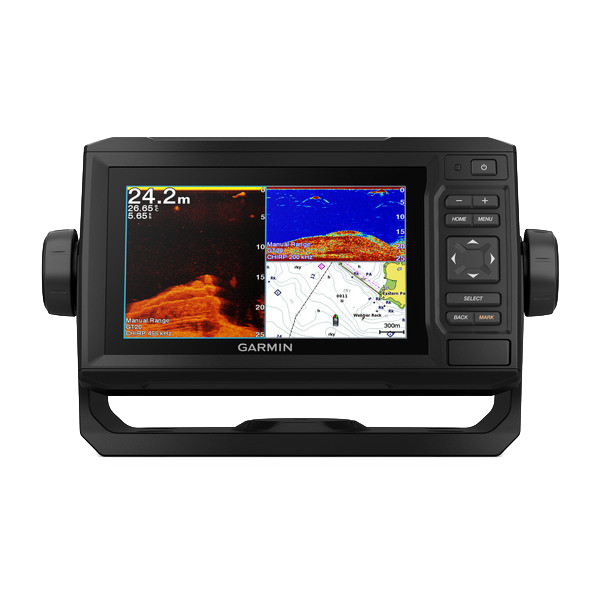 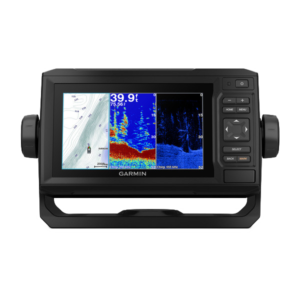 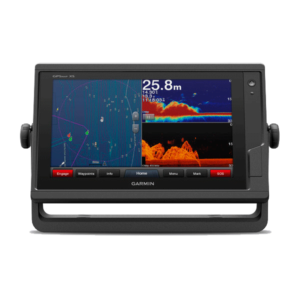 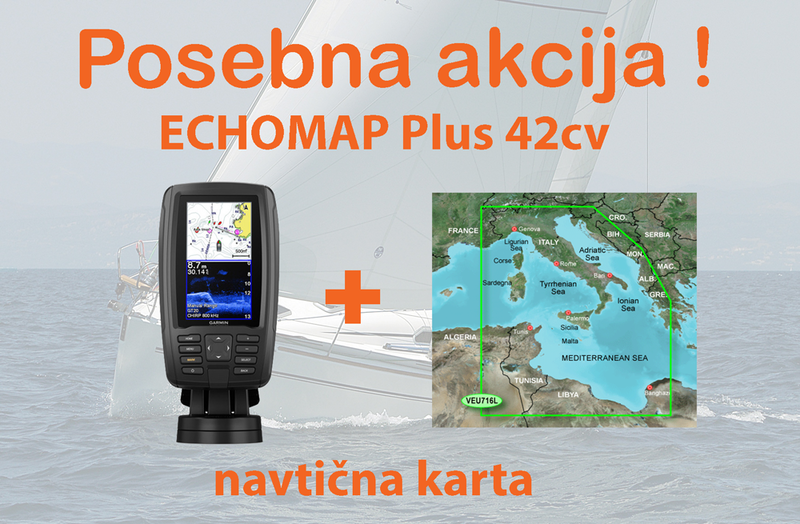 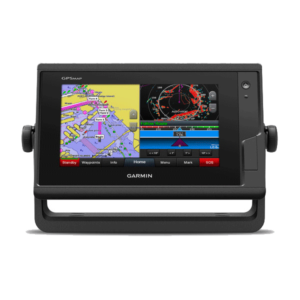 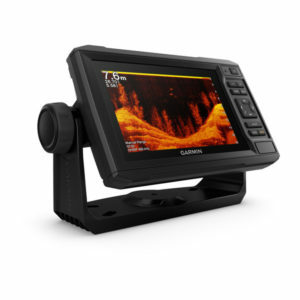 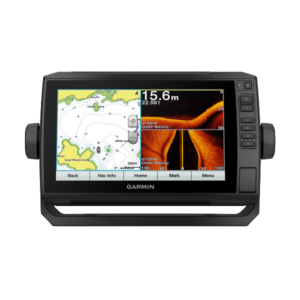 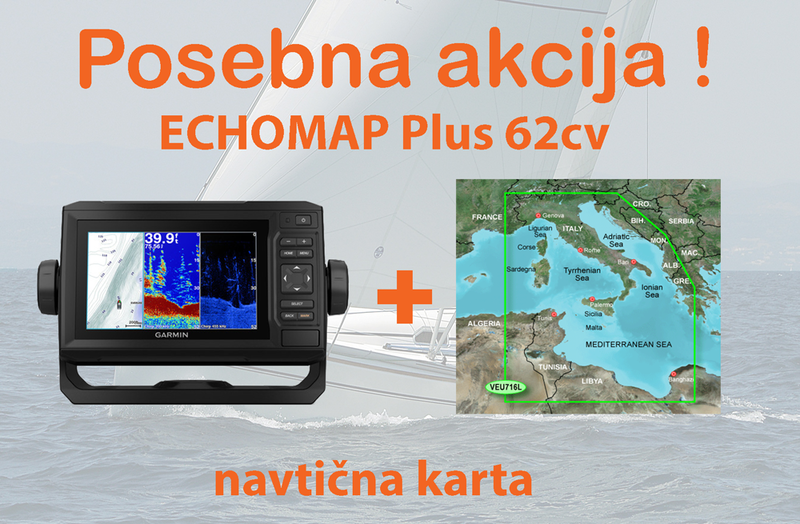 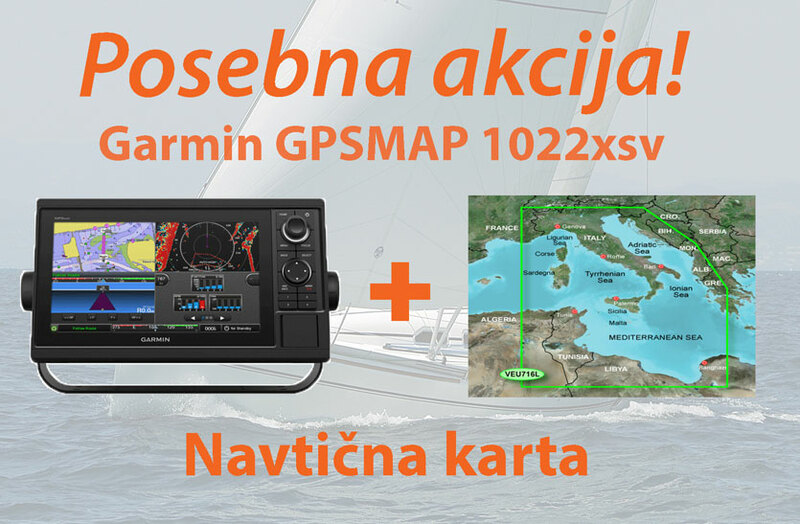 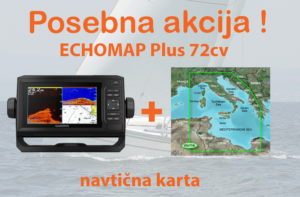 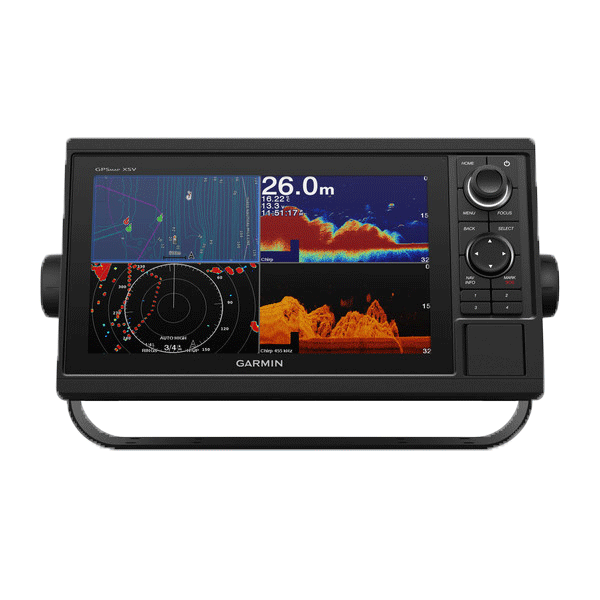 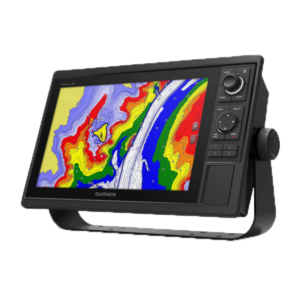 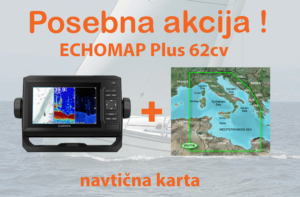 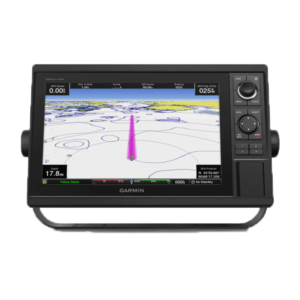 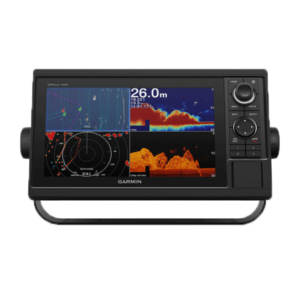 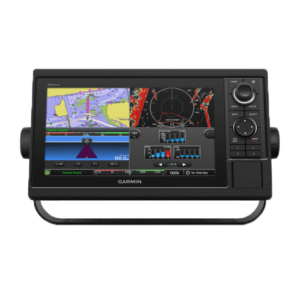 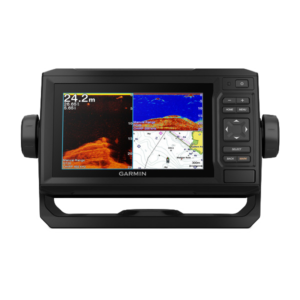 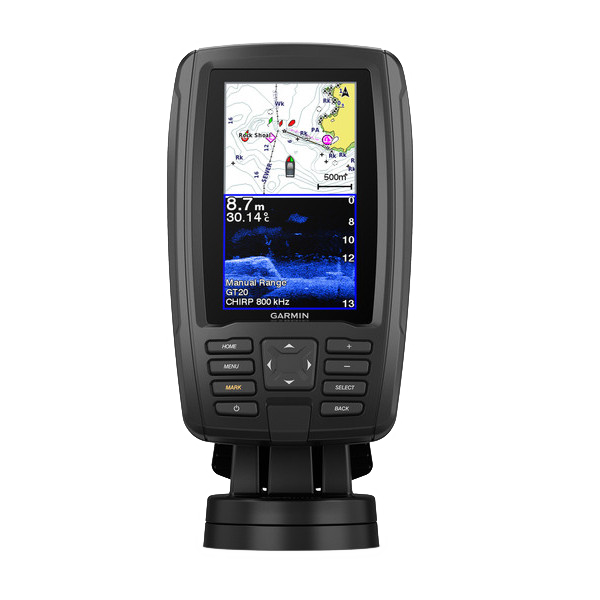 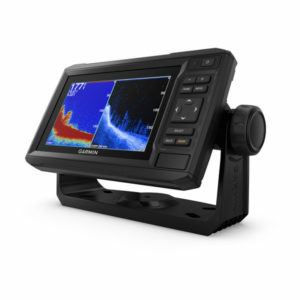 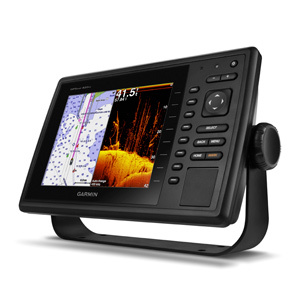 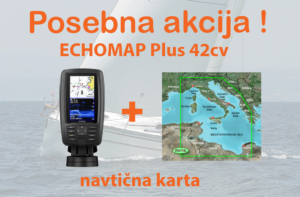 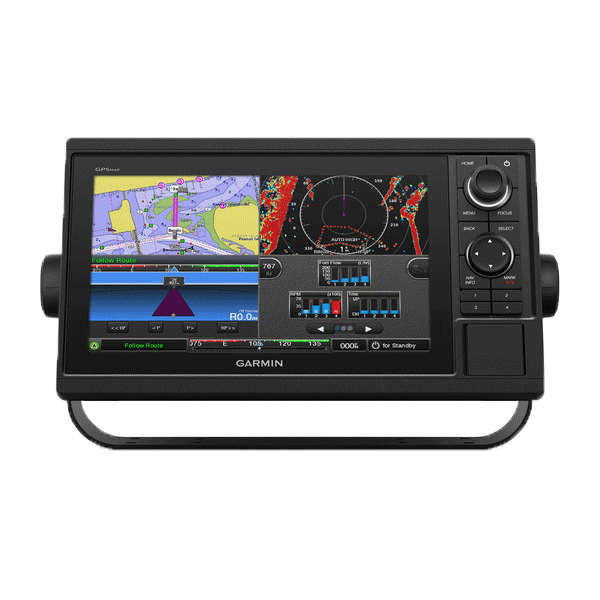 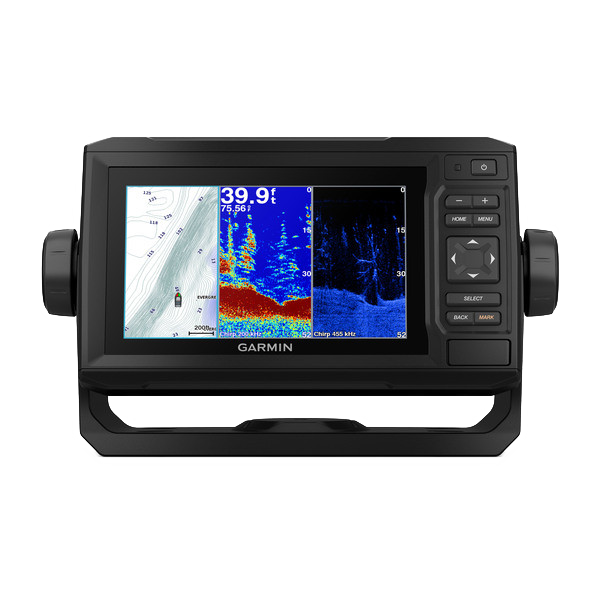 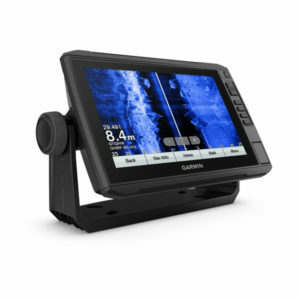 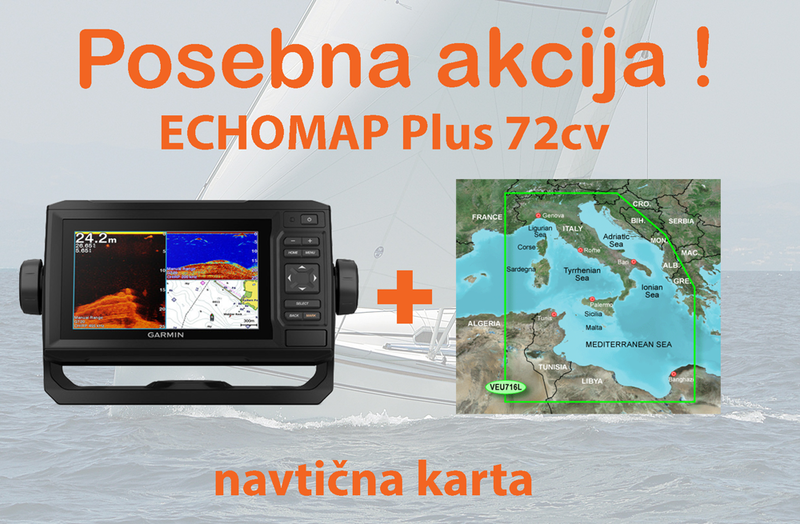 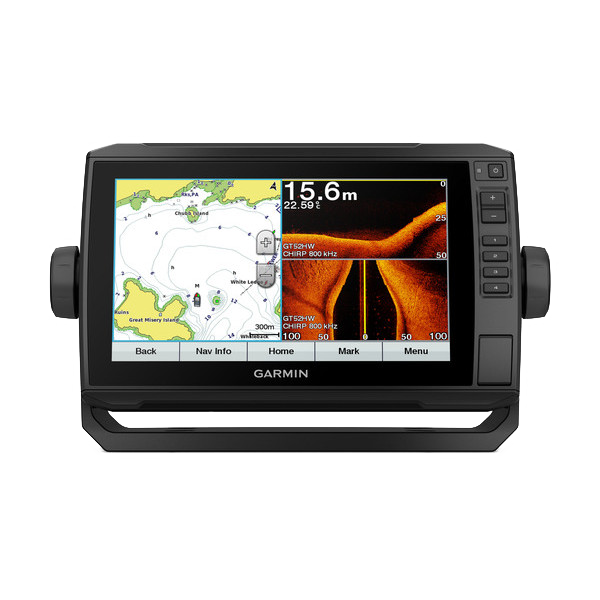 POSEBNA AKCIJA:Garmin GPSMAP 722xs + BlueChart G2 Vision Srednji Mediteran! POSEBNA AKCIJA:Garmin GPSMAP 922XS + BlueChart G2 Vision Srednji Mediteran!